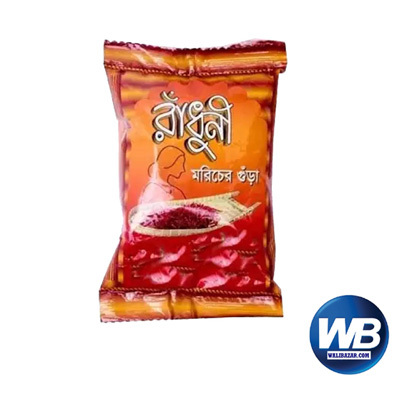 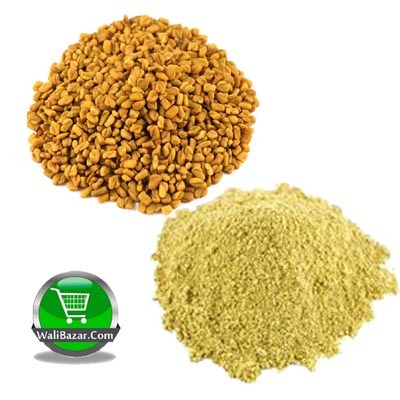 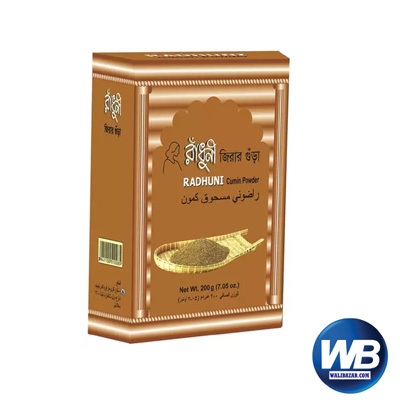 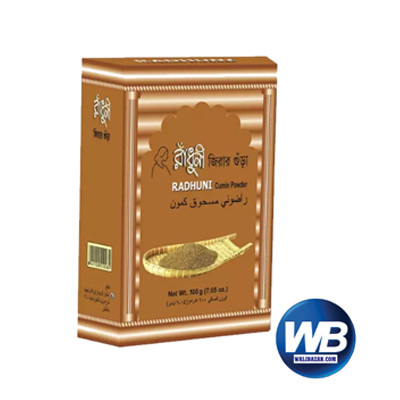 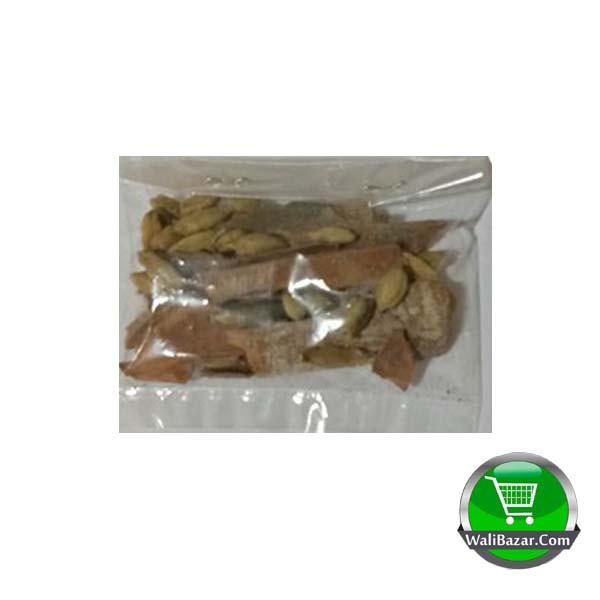 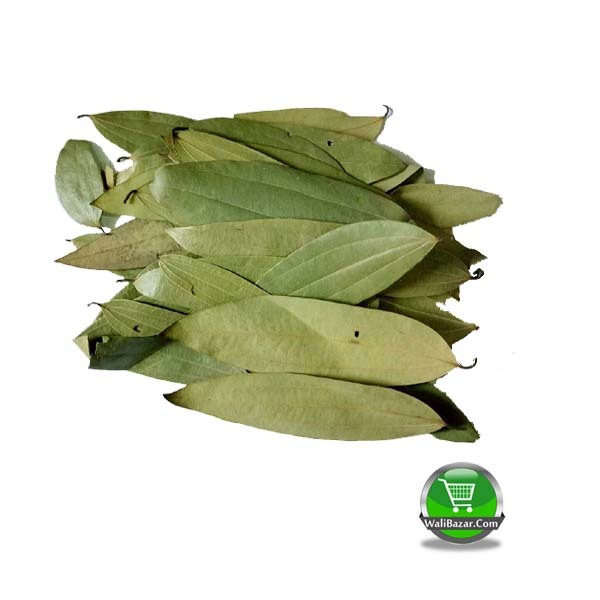 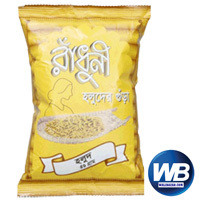 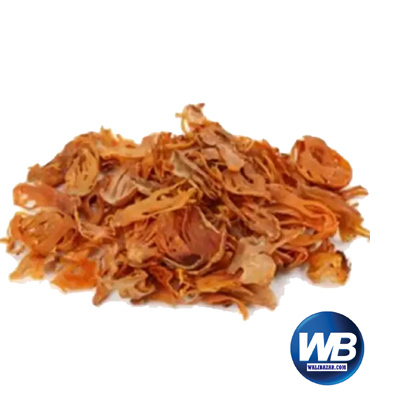 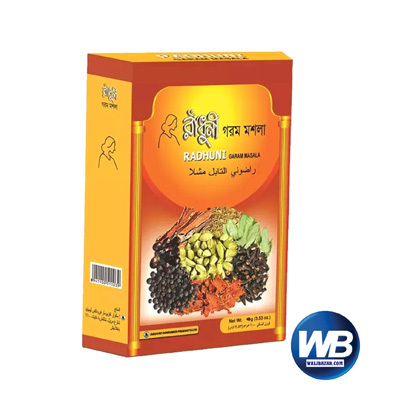 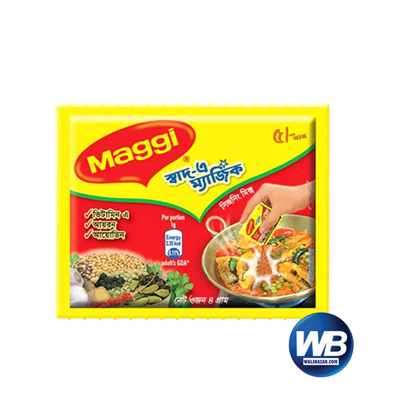 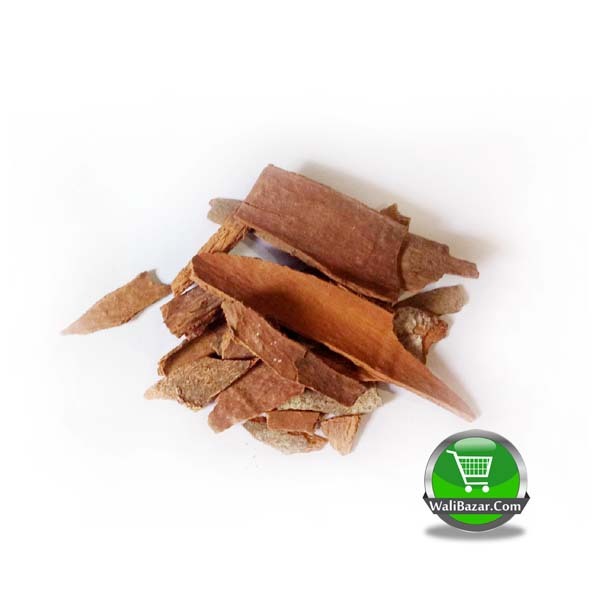 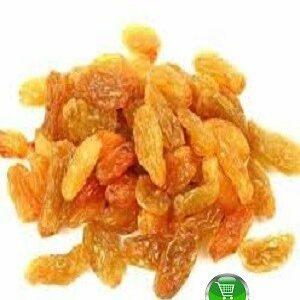 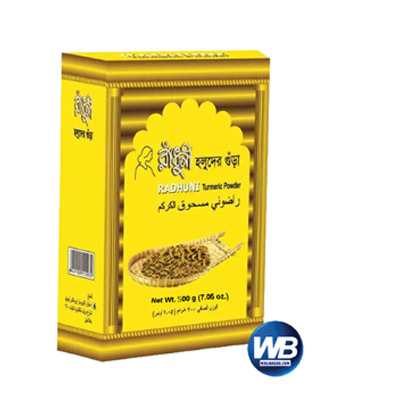 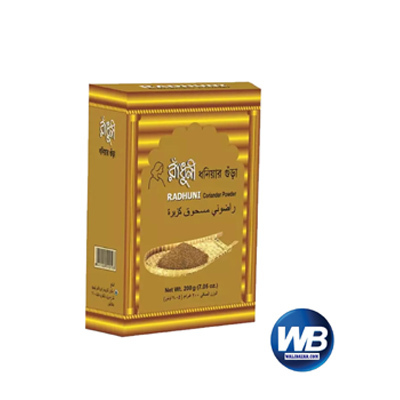 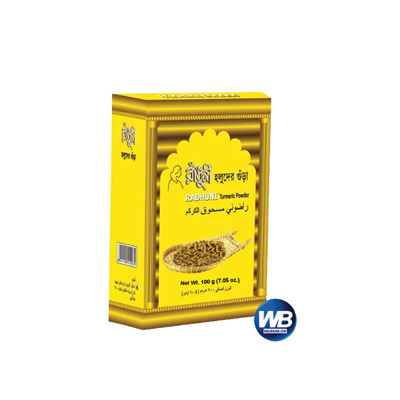 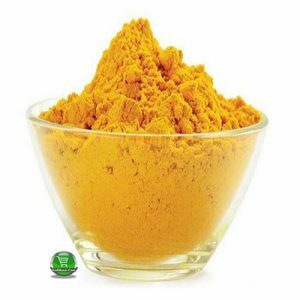 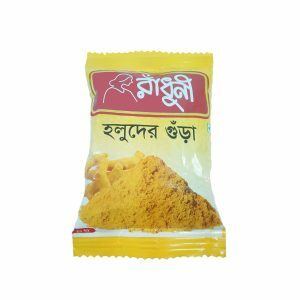 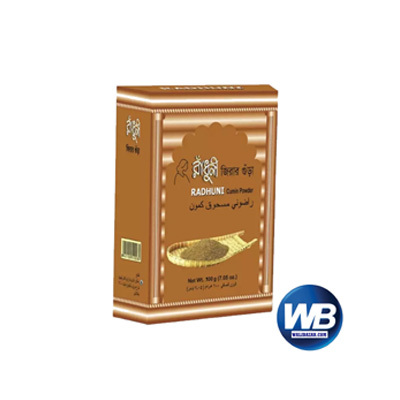 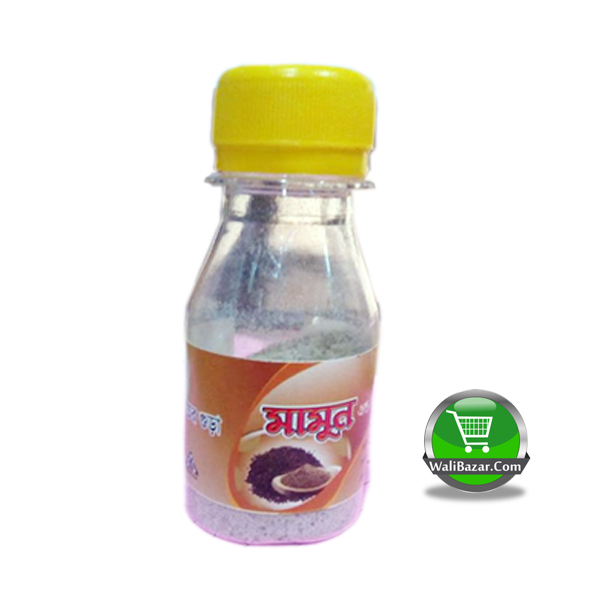 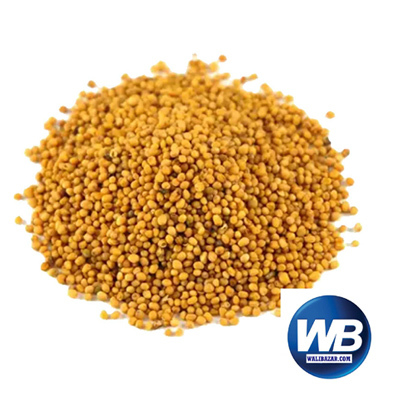 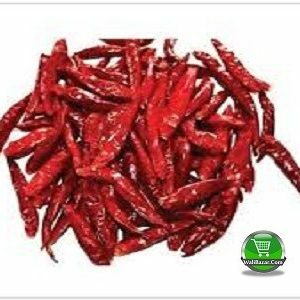 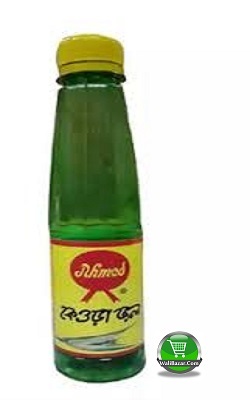 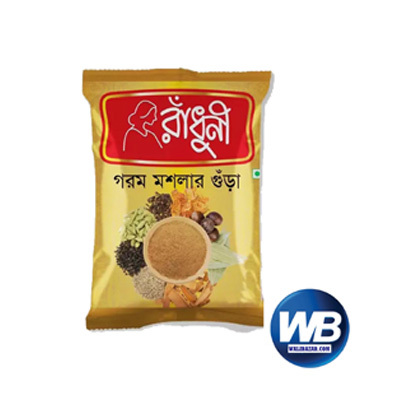 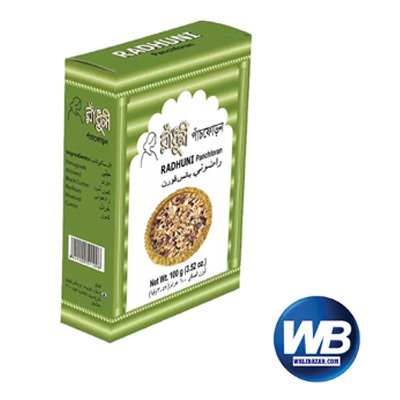 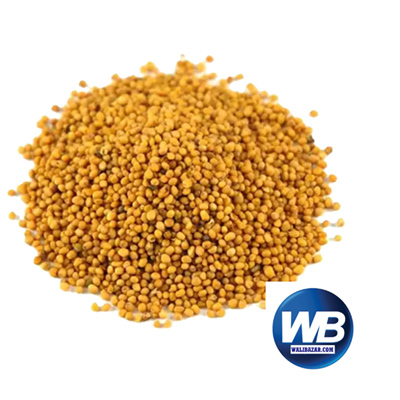 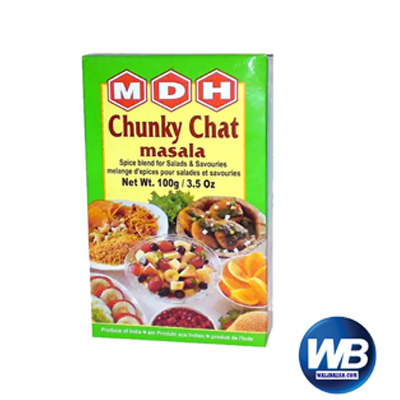 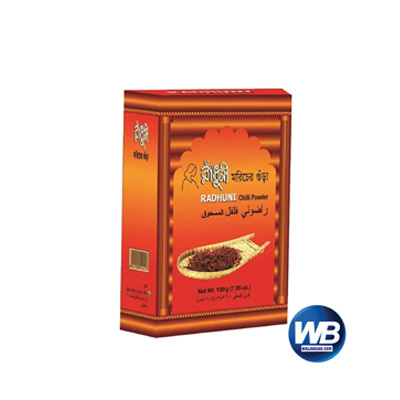 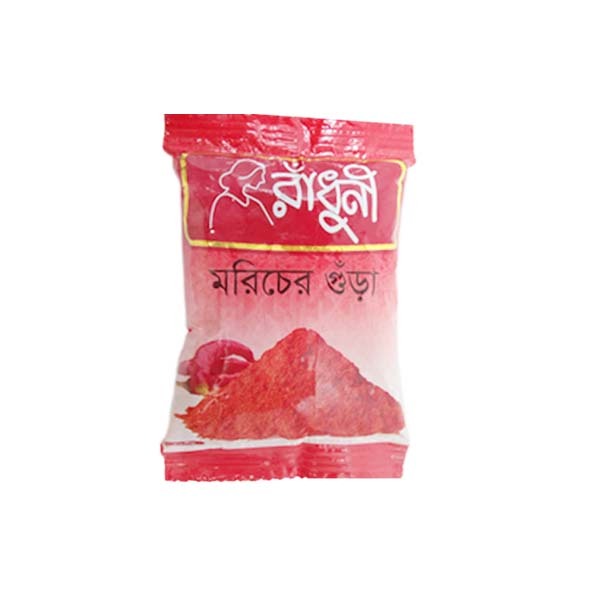 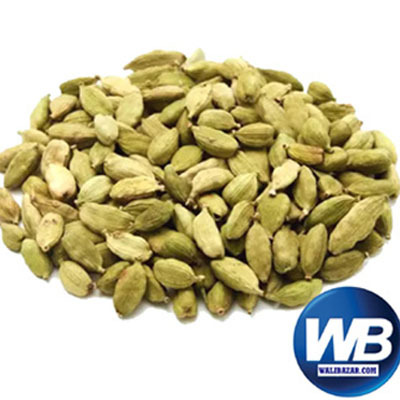 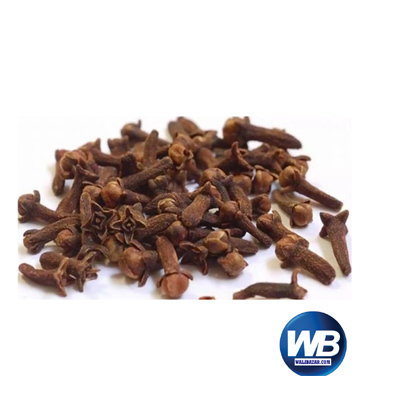 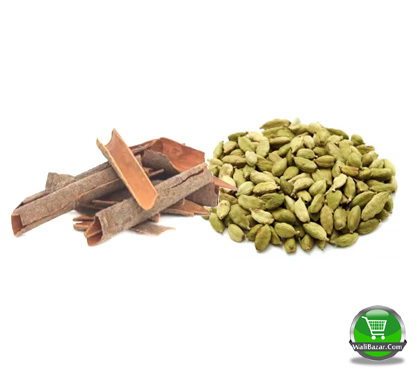 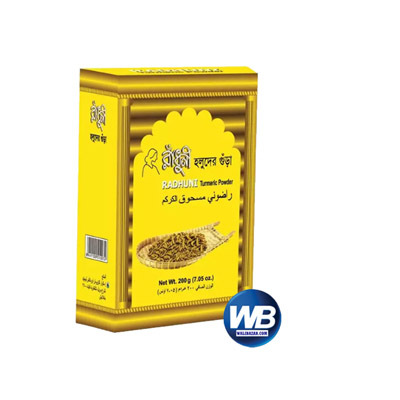 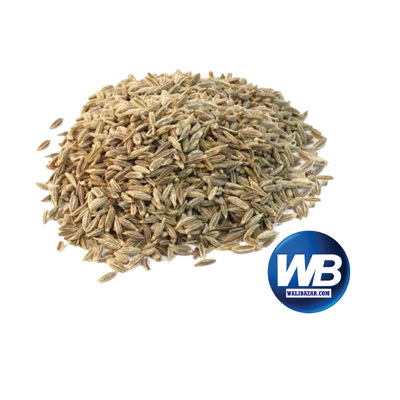 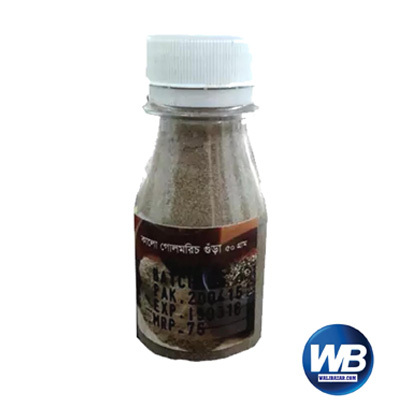 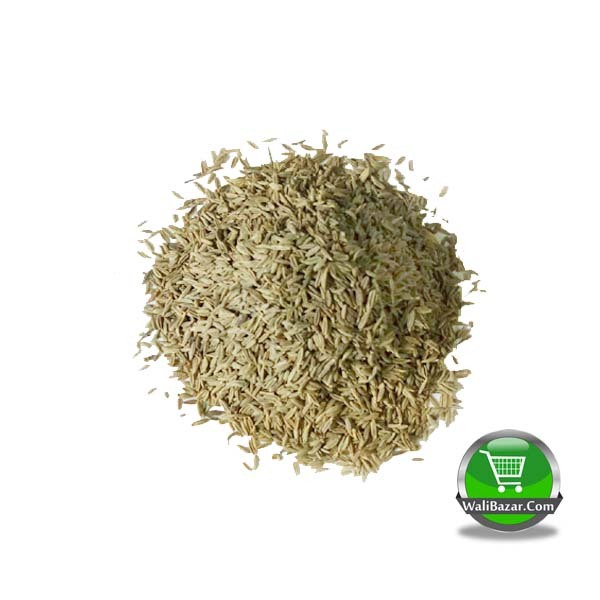 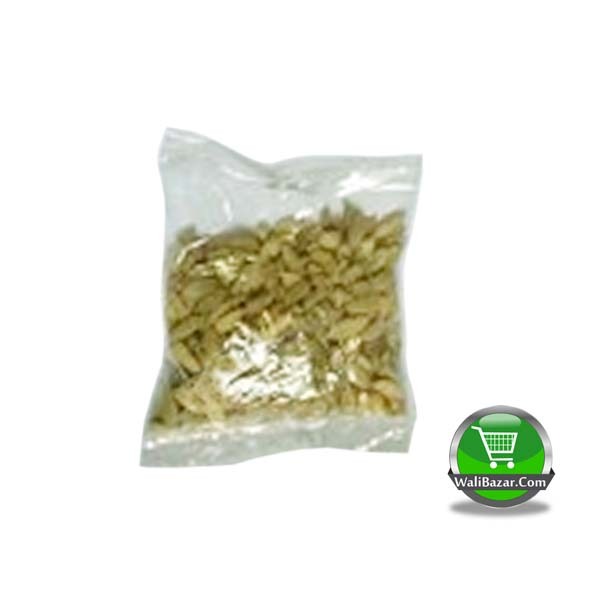 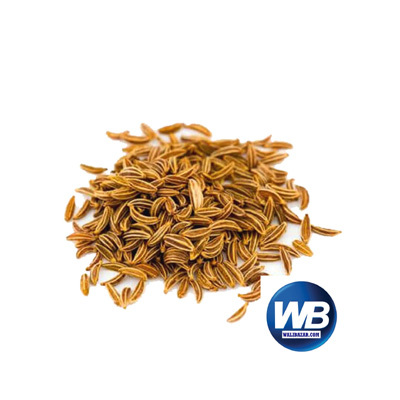 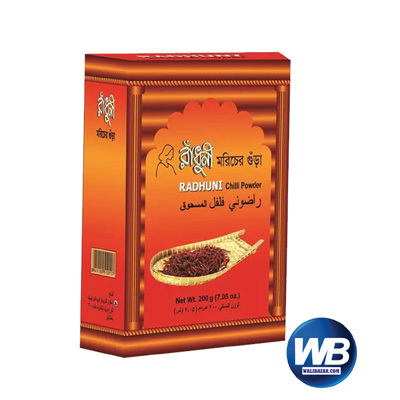 View cart “Radhuni Garam Masala 15 gm” has been added to your cart. 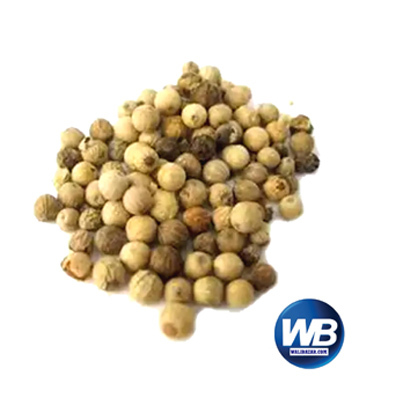 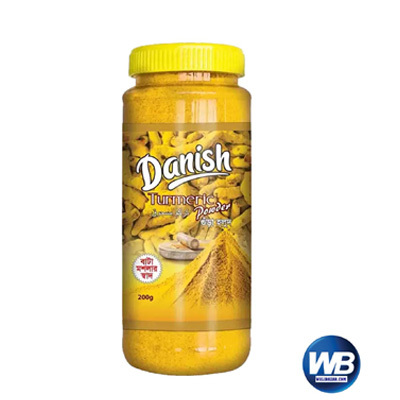 Some recipes call for the spices to be blended with herbs, while others call for the spices to be ground with water, vinegar, or other liquids, to make a paste. 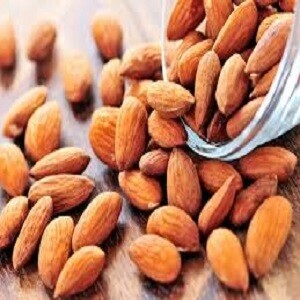 In some recipes, ingredients including nuts, onions, or garlic may be added. 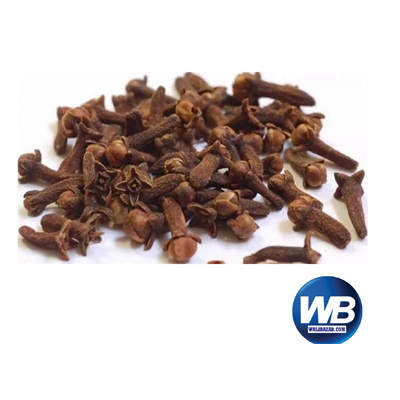 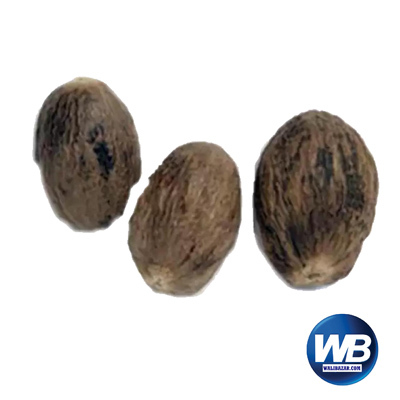 Some recipes also call for small quantities of star anise, asafoetida, chili, stone flower (known as dagadphool), and kababchini (cubeb). 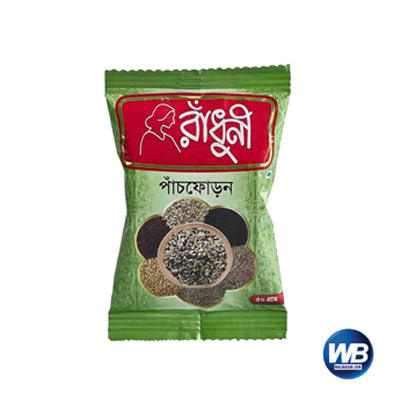 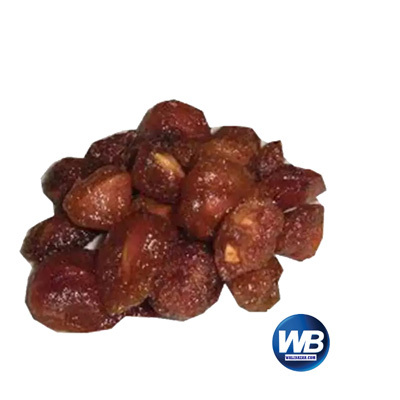 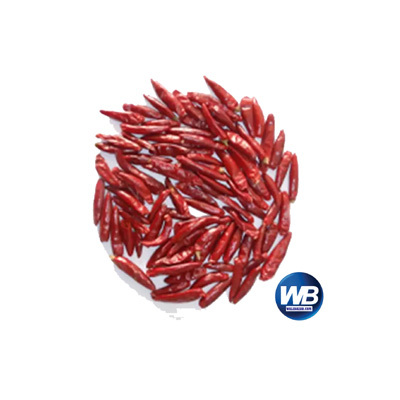 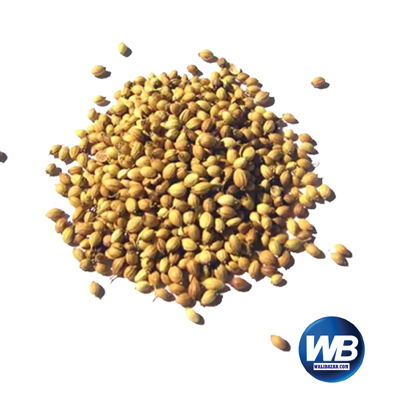 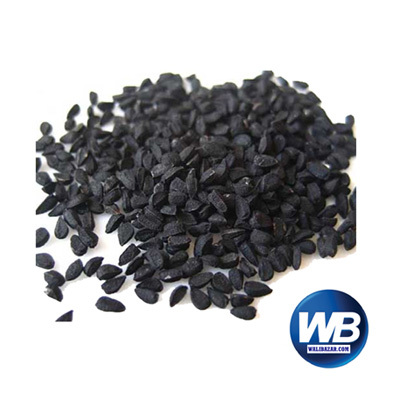 The flavours may be carefully blended to achieve a balanced effect, or a single flavour may be emphasized. 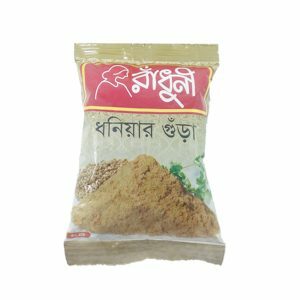 A masala may be toasted before use to release its flavours and aromas. 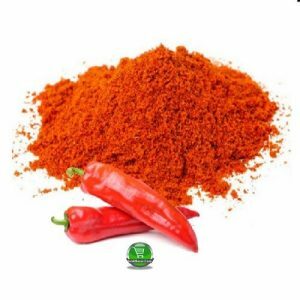 It is used alone or with other seasonings. 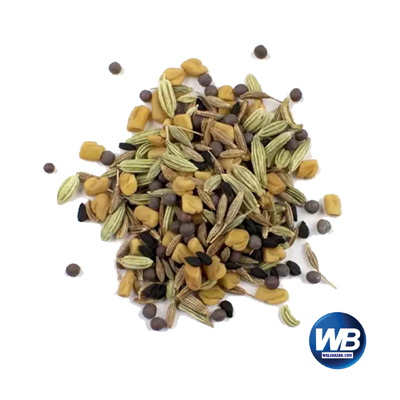 The word garam refers to “heating the body” in the Ayurvedic sense of the word, as these spices are believed to elevate body temperature in Ayurvedic medicine.The flavours may be carefully blended to achieve a balanced effect, or a single flavour may be emphasized. 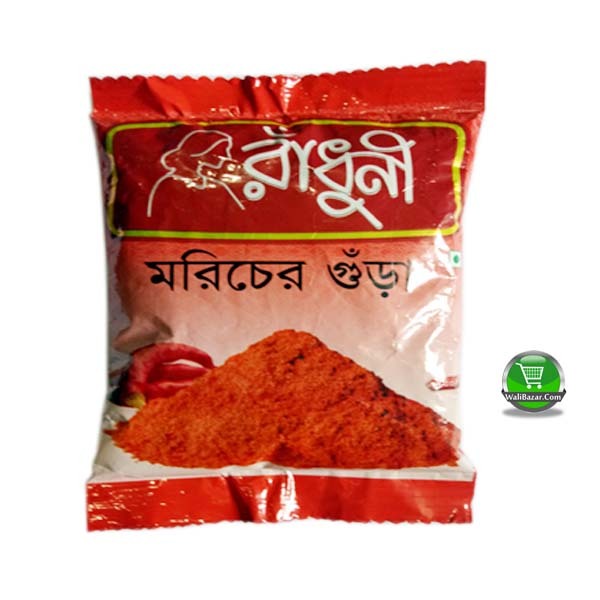 A masala may be toasted before use to release its flavours and aromas.